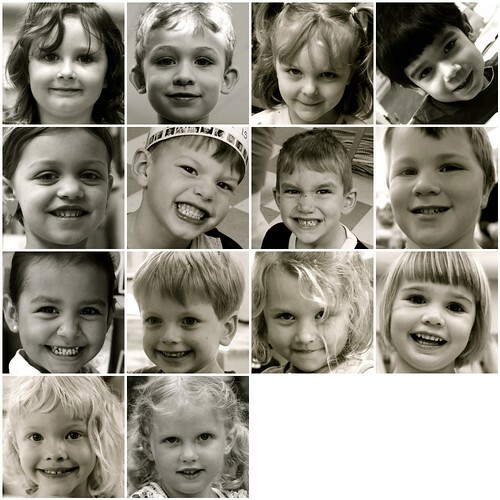 the local newspaper prints photos of all the graduating preschoolers in the community along with responses to “what do you want to be when you grow up?” our conversations involved more than simple answers, that’s for sure! beautiful pictures! I’m sure that you all are going to do great in Kindy. I love you all ! Ms. kristin, i am curious, who wants to be a teacher? What a beautiful idea and a wonderful way to celebrate the transition from preschool. The photos are just gorgeous. I love it when little kids tell you what they want to be when they grow up. I have one little fellow who wants to be a stuntman or a spy.